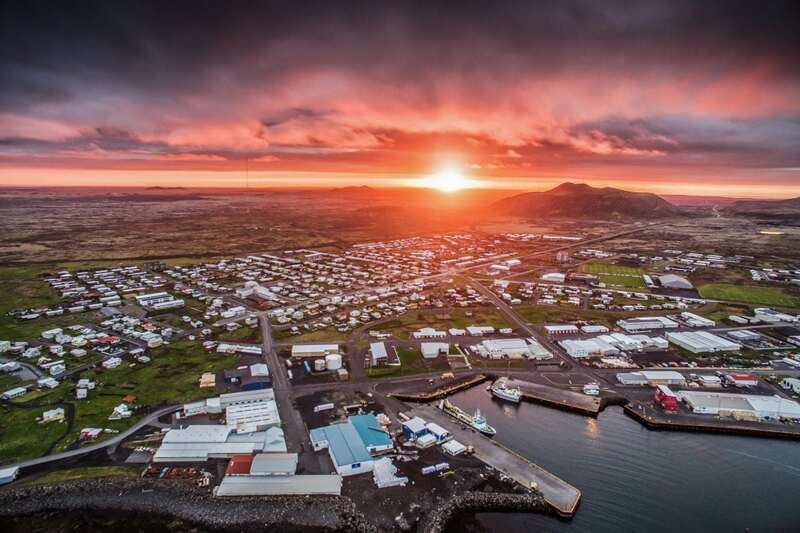 GRINDAVÍK is a beautiful Icelandic fishing town on the south coast of the Reykjanes peninsula. 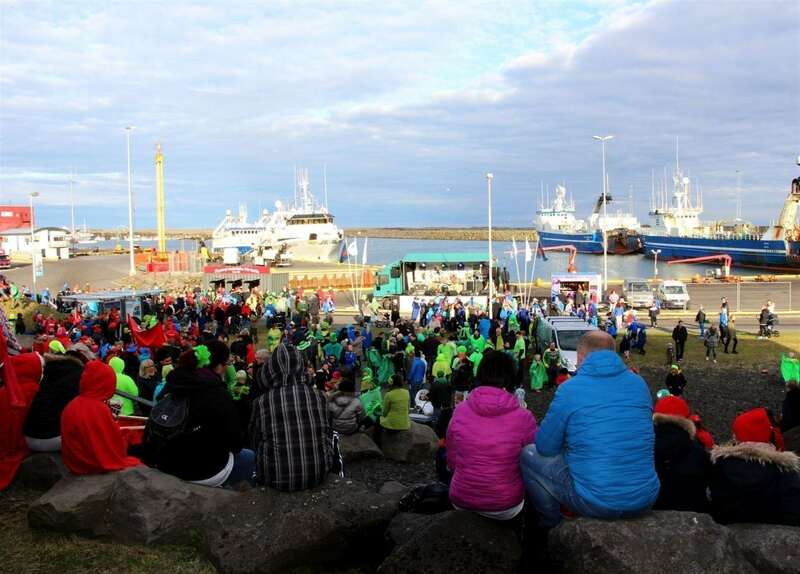 Life in Grindavík has to a large extent evolved around fishing since the time of its settlement in approx. 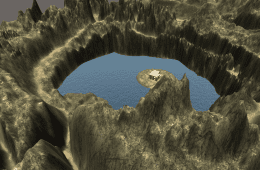 934 A.D. 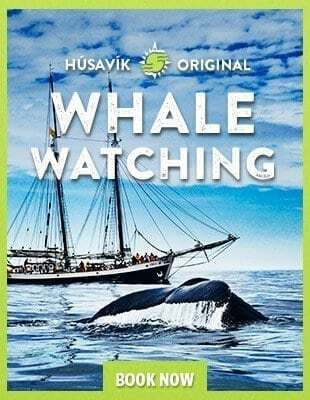 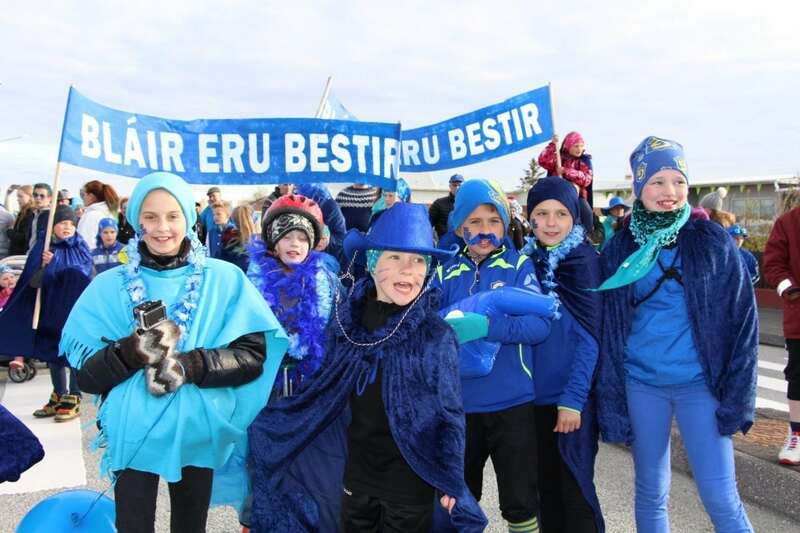 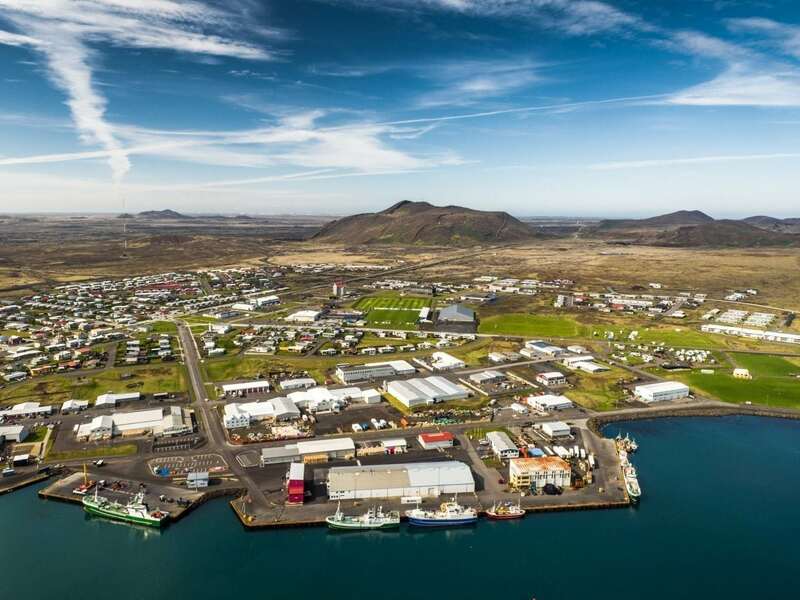 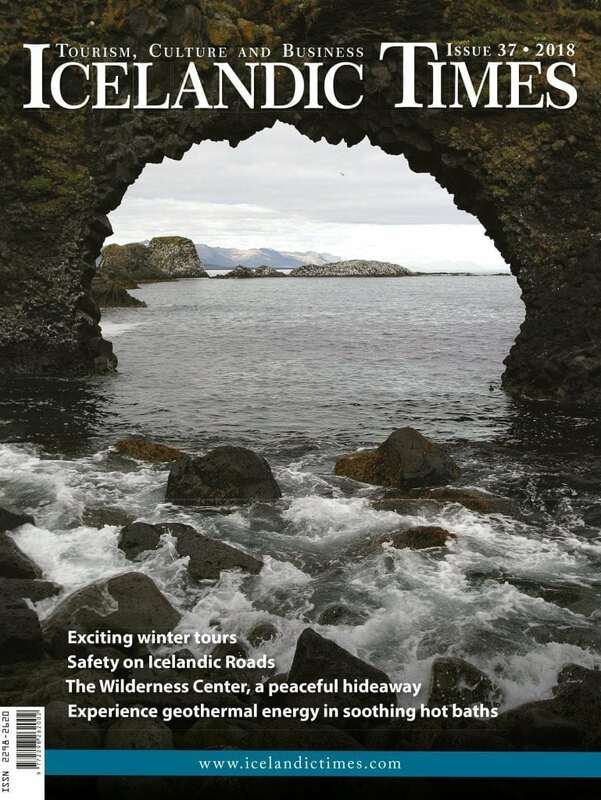 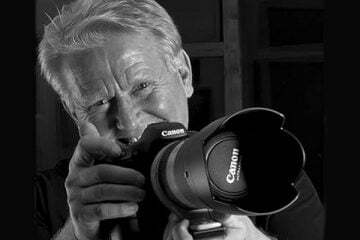 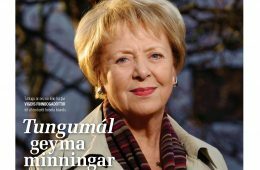 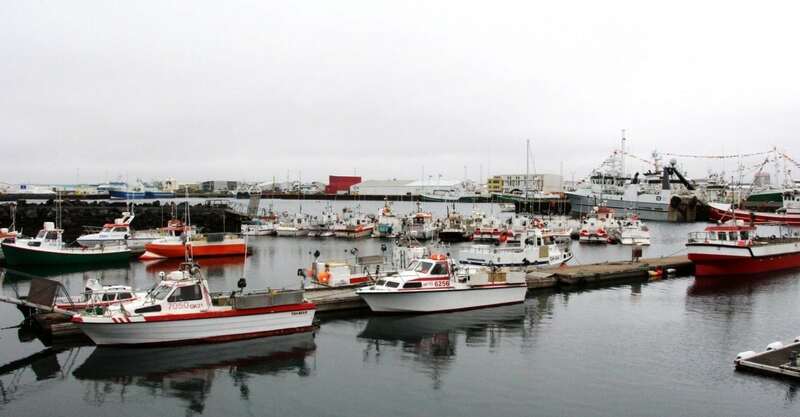 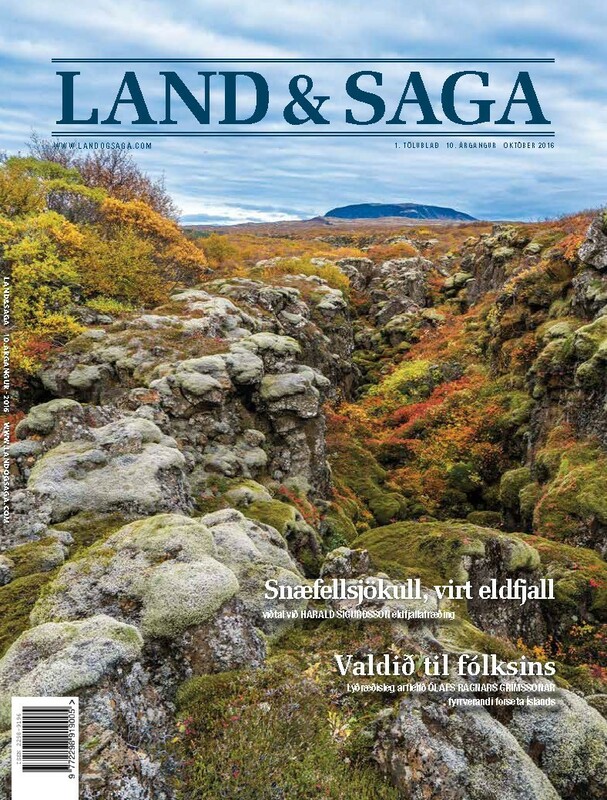 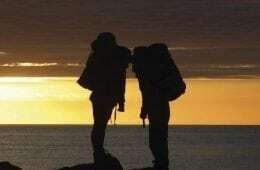 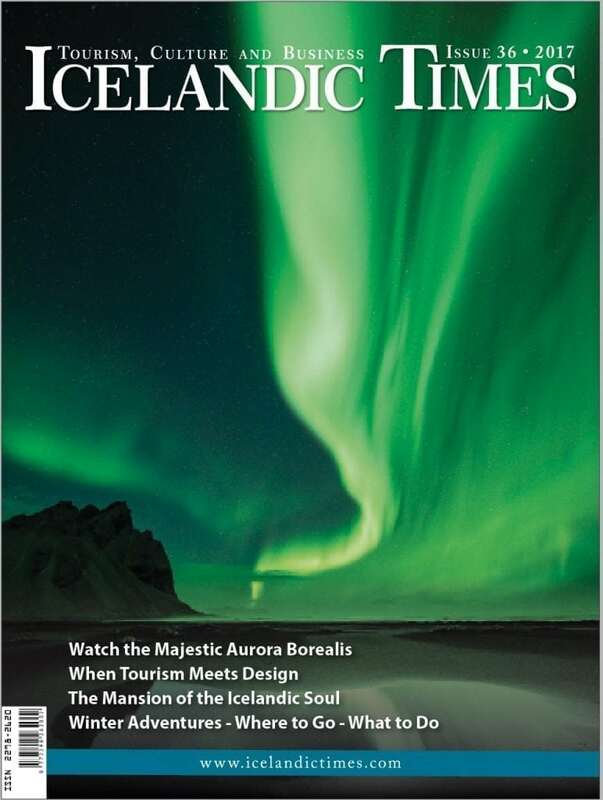 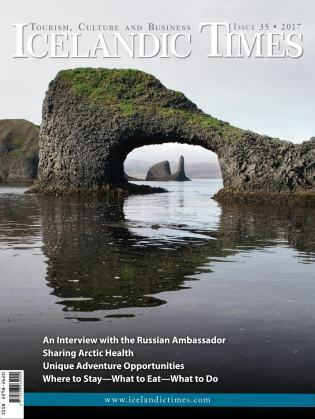 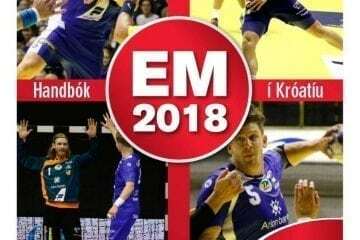 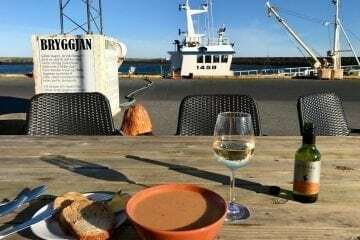 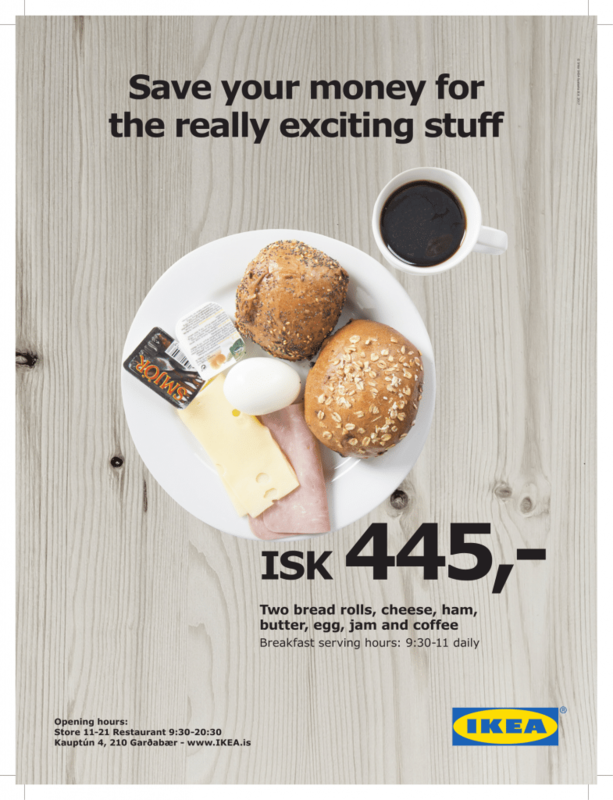 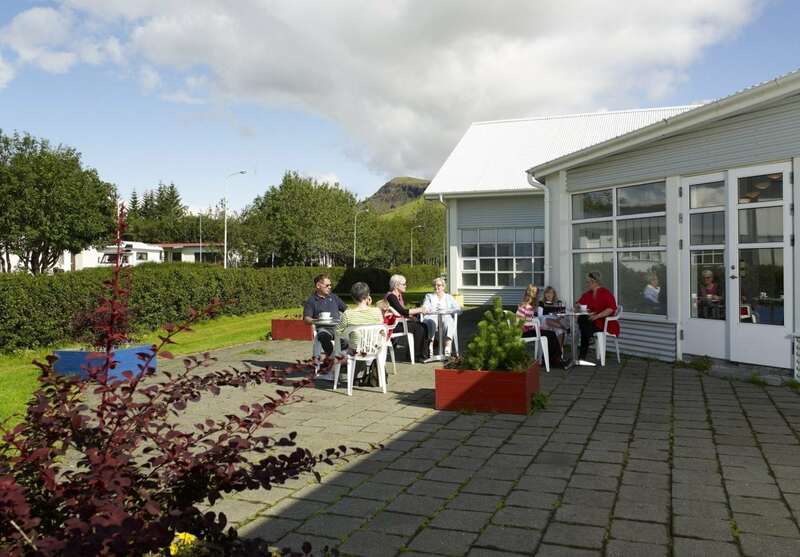 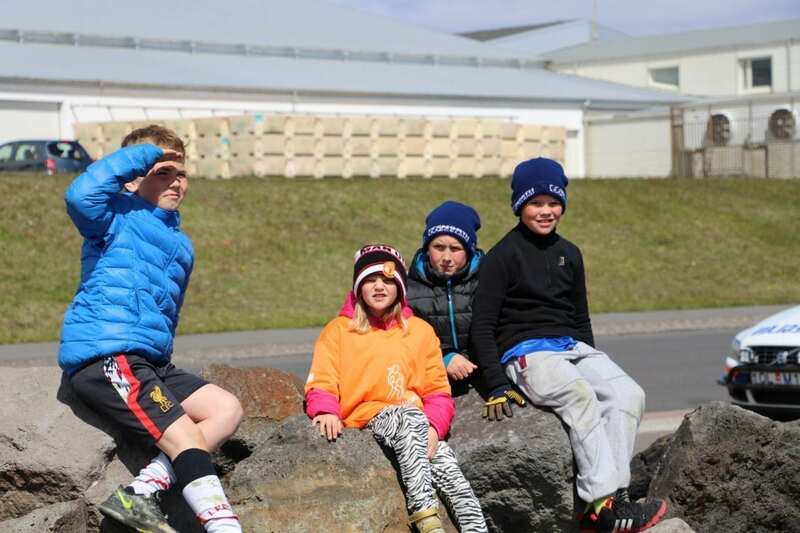 In the last few years Grindavík has grown significantly as a tourist destination with its local population of about 2900 people, most of who base their livelihood on fishing or fish related industry. 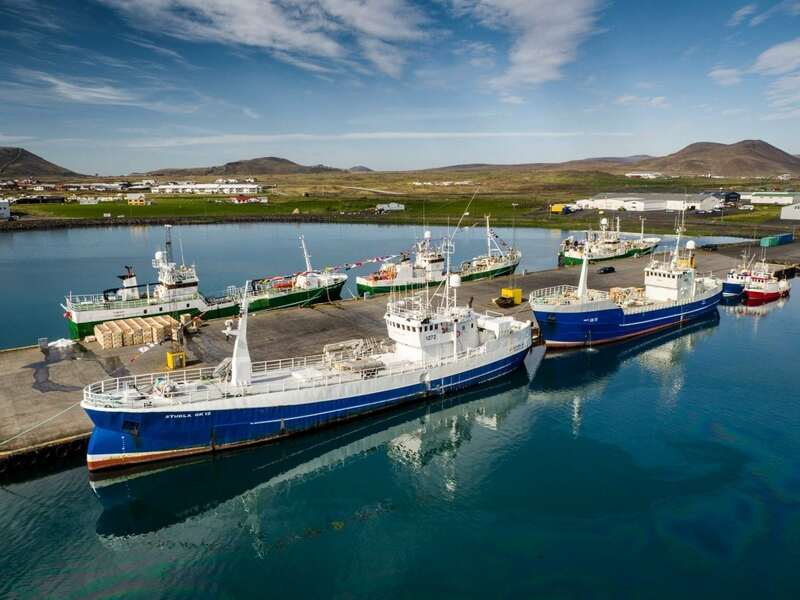 Grindavík alone provides more than 40% of Iceland’s salt fish production with one of the most active harbours in the country. 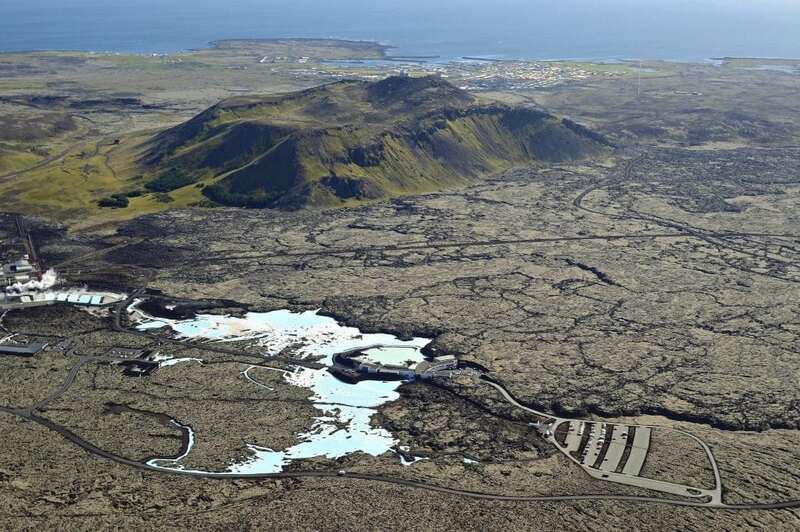 By far the best known attraction of Grindavík is the Blue lagoon. 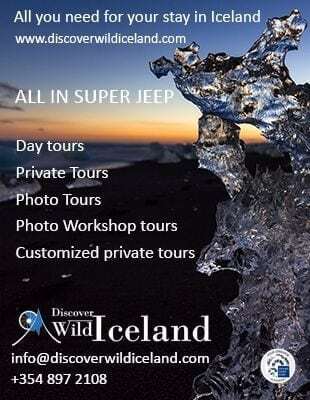 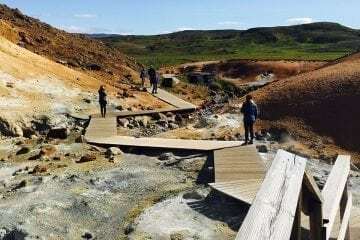 But the scenic nature surrounding Grindavík includes more than just the blue-water hot-spring which has become so popular, and some are positively breathtaking.